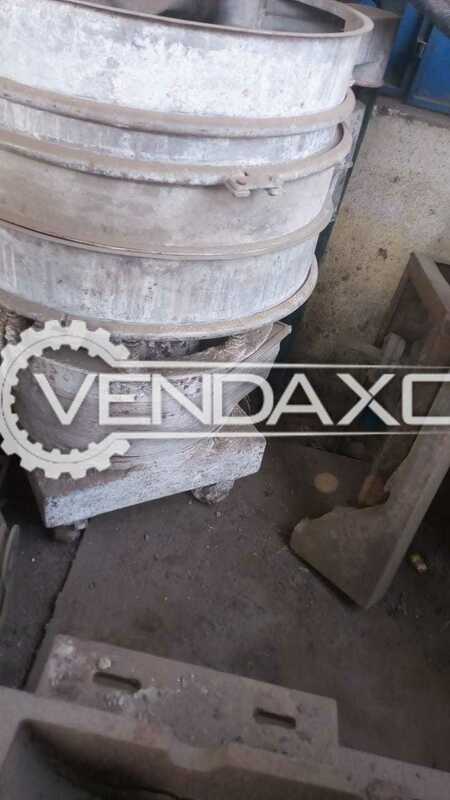 Buy Used Shifter Machine - 30 InchMake : Indian MakeCapacity : 30 InchKeywords : Indian , Shifter, 30 InchFor More Details Please Contact us. 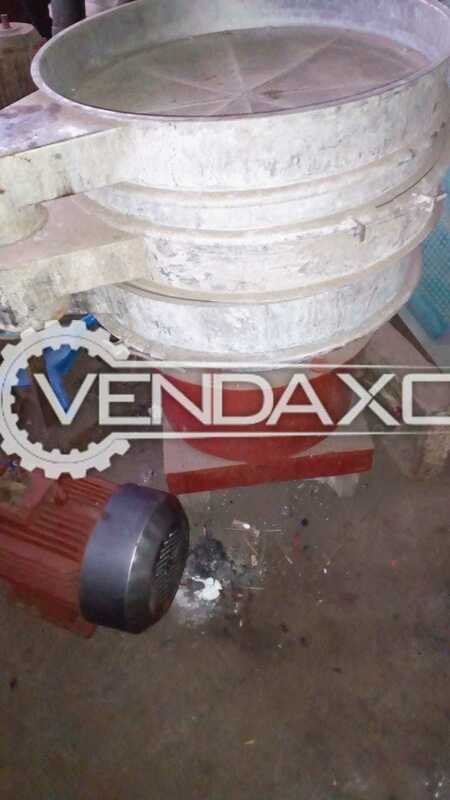 Buy Used Shifter Machine - 20 InchMake : Indian MakeCapacity : 20 InchKeywords : Indian , Shifter, 20 InchFor More Details Please Contact us. 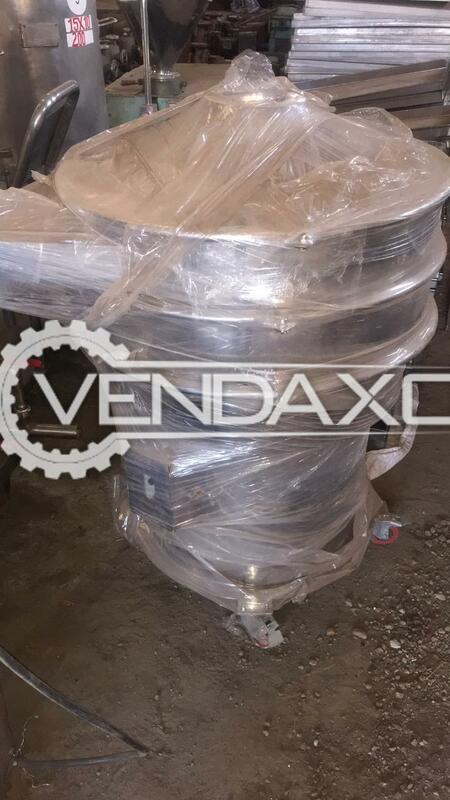 Buy Used Shifter Machine - 36 InchMake : Indian MakeCapacity : 36 InchKeywords : Indian, Shifter, 36 InchFor More Details Please Contact us. 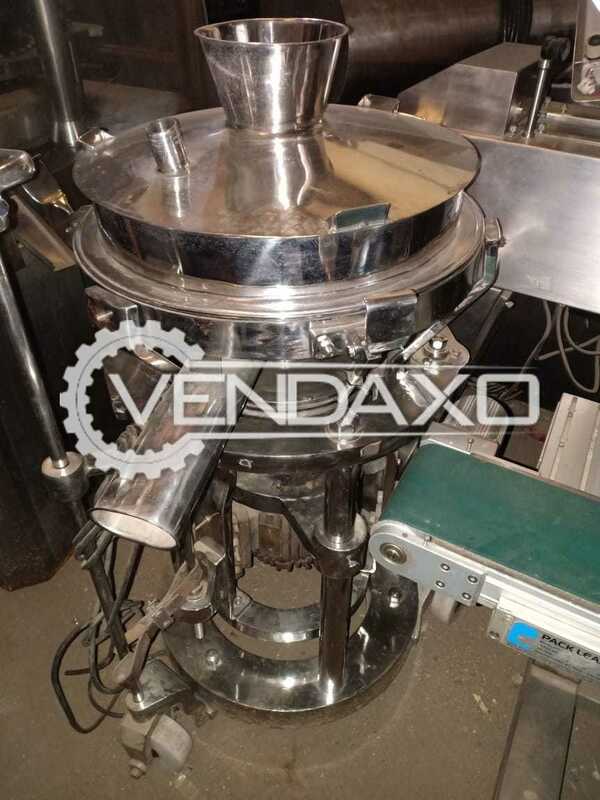 Buy Used Vibro Shifter Machine - 28 InchMake : Indian MakeCapacity : 28 InchKeywords : Vibro, Shifter, 28 InchFor More Details Please Contact us. 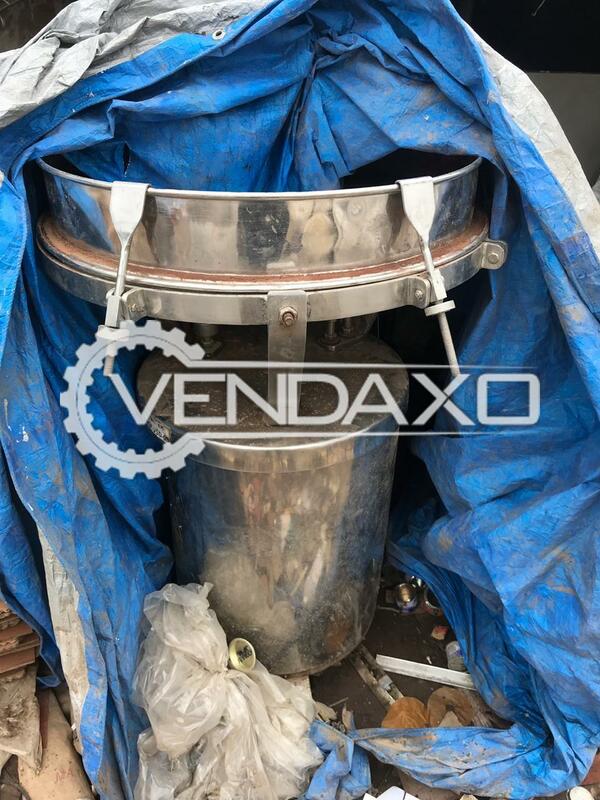 Buy Used SS 316 Vibro Sifter - 24 InchM.O.C - SS 316Size - 24 InchKeywords : SS 316, Vibro, Sifter, 24 InchFor More Detail Please Contact Us. 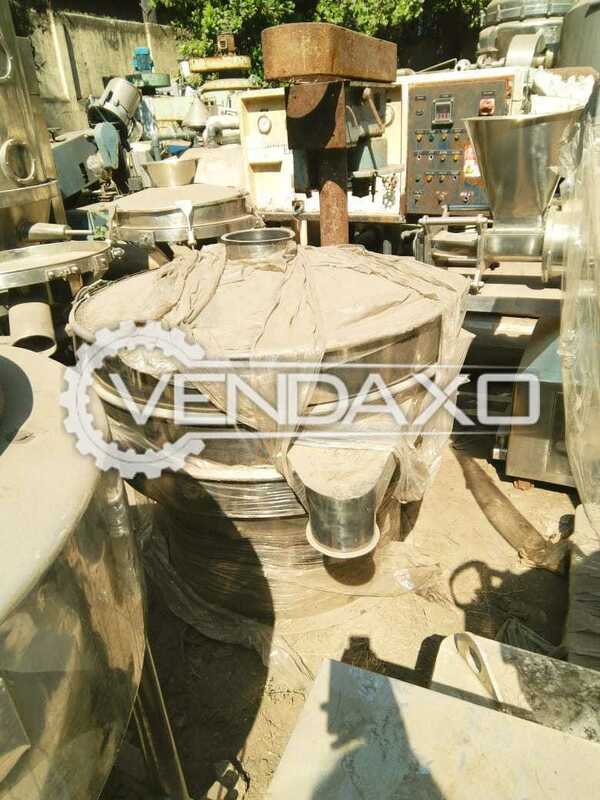 Buy Used Sifter - GMP Model - 24 InchSize - 24 InchModel - GMPKeywords : Sifter, GMP, 24 InchFor More Detail Please Contact Us. 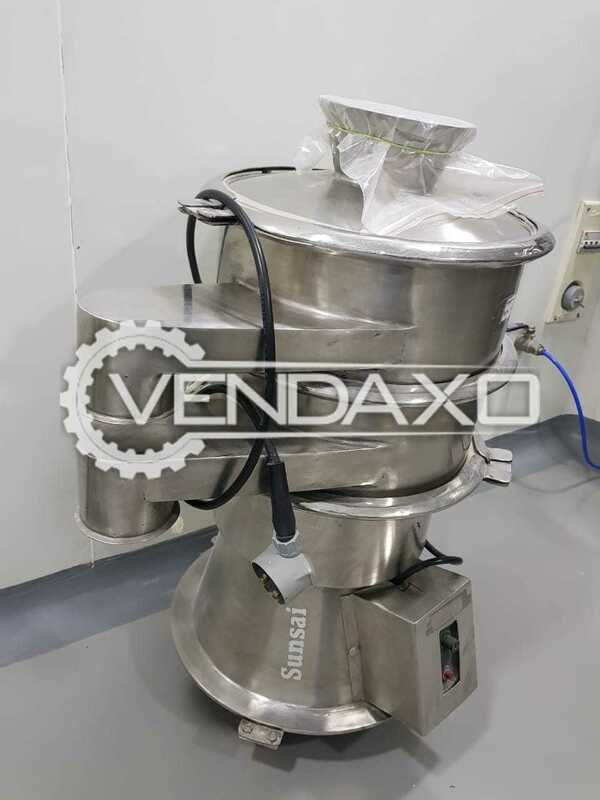 Buy Used SS 316 Vibro Sifter - 30 InchM.O.C - SS 316Size - 30 InchDouble DeckKeywords : SS 316, Vibro Sifter - 30 InchFor More Detail Please Contact Us. 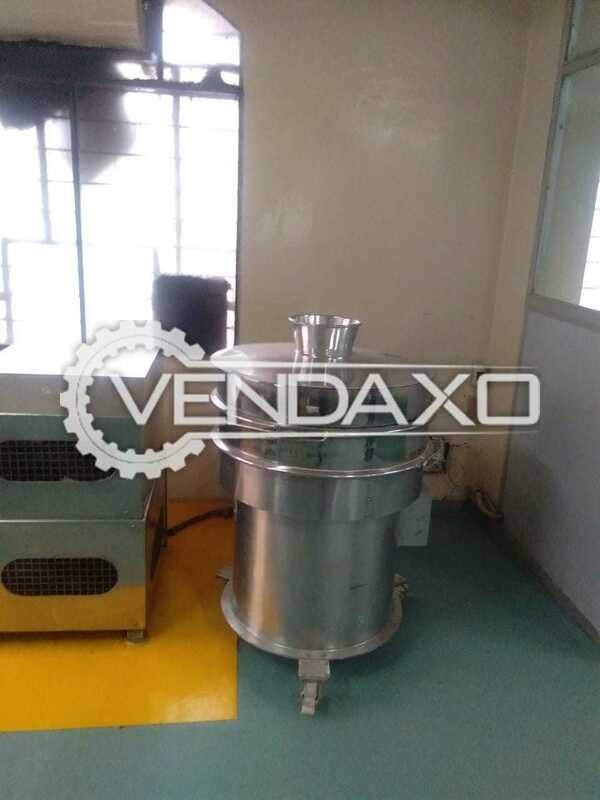 Buy Used SS 316 Vibro Sifter - 30 InchM.O.C - SS 316Size - 30 InchKeywords : SS 316, Vibro, Sifter, 30 InchFor More Detail Please Contact Us. 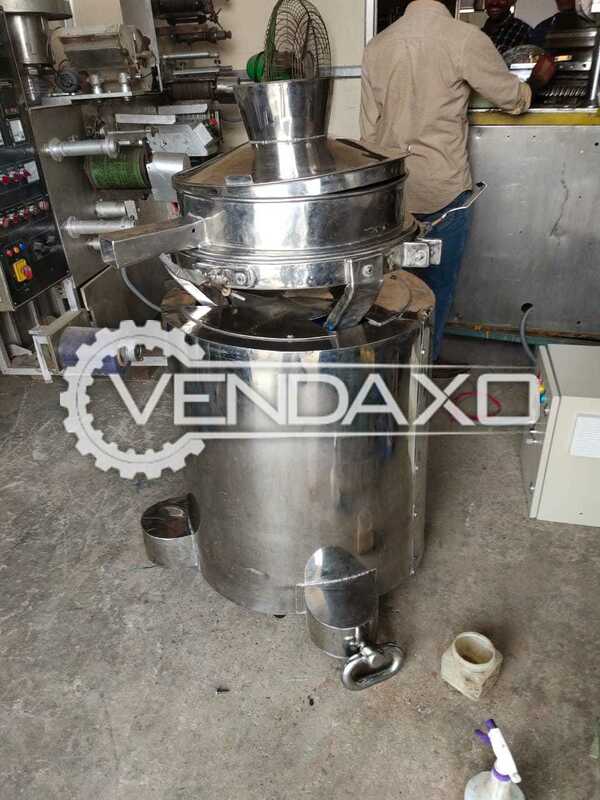 Buy Used Nes Pharma Make Sifter - 30 InchSize - 30 InchKeywords : Nes, Pharma, Sifter, 30 InchFor More Detail Please Contact Us. 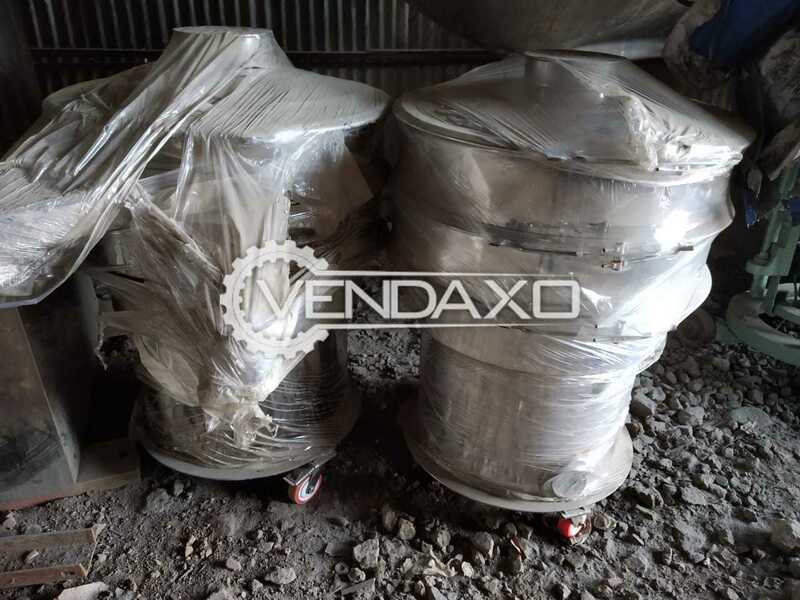 Buy Used Vibro Sifter - 24 InchCapacity - 24 InchKeywords : Vibro, Sifter, 24 InchFor More Detail Please Contact Us. 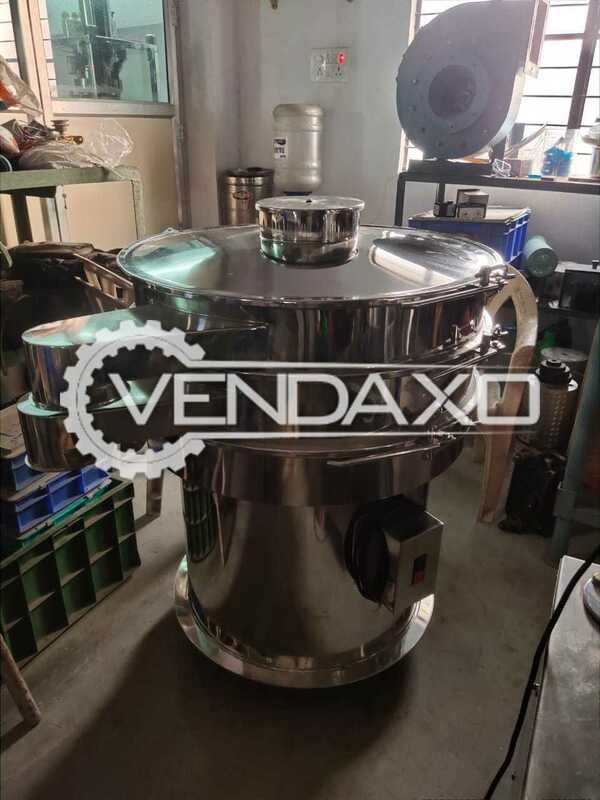 Buy used Vibro Sifter - 30 InchMachine is in Good conditionMachine is manufactured in INDIASize - 30 InchFor More Detail Please Contact Us. 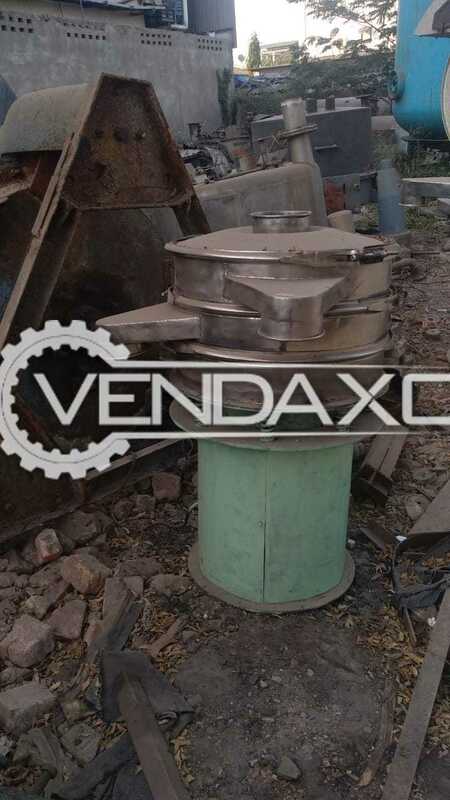 Buy used Vibro Sifter - GMP - 48 Inch Machine is in Good conditionMachine is manufactured in INDIACapacity - 48 InchModel - GMP ModelFor More Detail Please Contact Us. 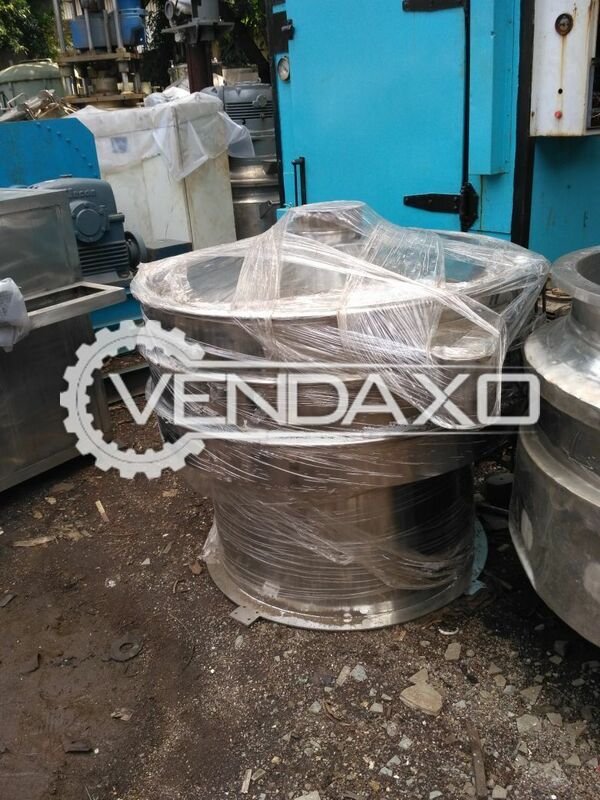 Buy second hand Sifter - 30/36 InchMachine is in Good conditionMachine is manufactured in INDIASize - 30/36 InchFor More Detail Please Contact Us. 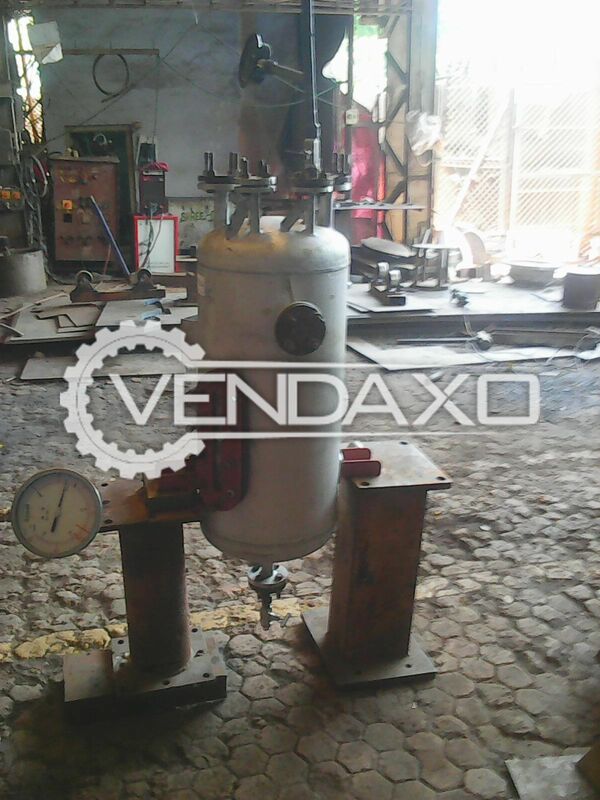 Buy second hand Shifter - 36 InchMachine is in Good conditionMachine is manufactured in INDIACapacity - 36 InchFor More Detail Please Contact Us. 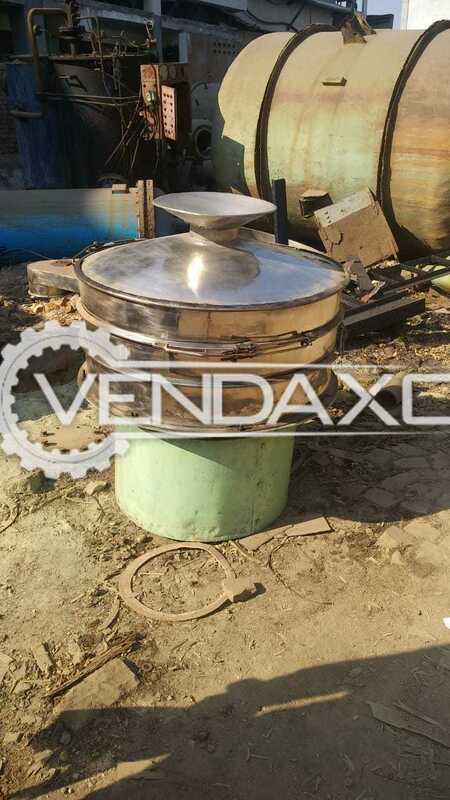 Manufacturer : Dalal Engineering Pvt. 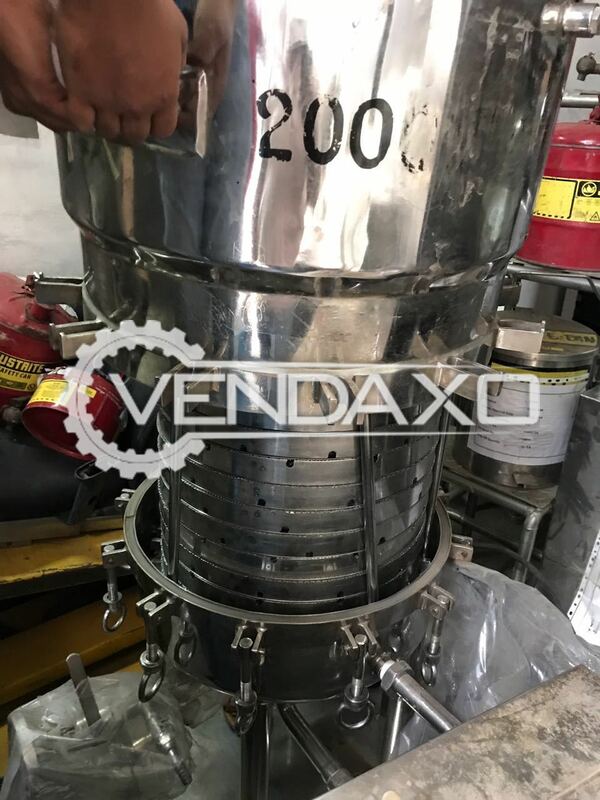 Ltd.
Buy second hand SS Sifter - 30 InchMachine is in Good conditionMachine is manufactured in INDIASize - 30 InchM.O.C - SSFor More Detail Please Contact Us.